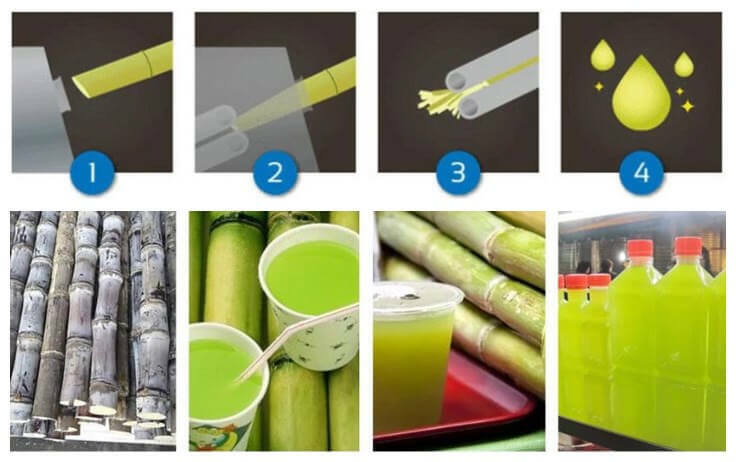 Sugarcane juice machine is a well-designed juice extractor to meet people's modern diet concept of health, freshness, and convenience. The sugarcane juice squeezed by this machine is totally natural and green drink, sweet and nutritional. 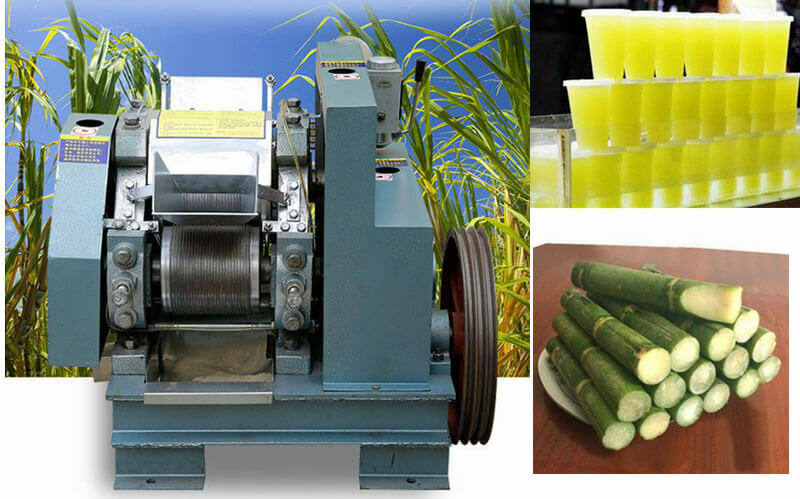 The sugarcane juice machine is widely used in hotels, karaoke halls, fruit stores, herbal tea shops, railway stations, supermarkets and food industry to squeeze fresh sugarcane juice. 1. 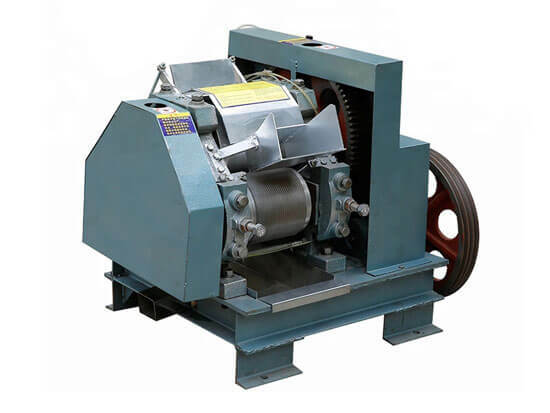 This electric sugarcane juice machine is made of stainless steel which ensures its long-term service life. 2. Reliable performance and low noise. 3. The sugarcane juice hygiene, natural and fresh. 1. Before extracting, you should remove the sugarcane root, head, and peel. 2. While operating, if there is an overload, turning off the power is the all-important thing to do. 3. After using the machine, you should be cleaned it in time. 4. 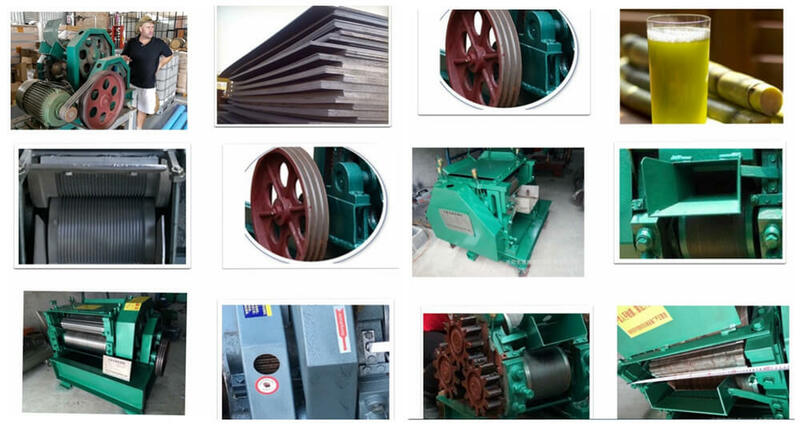 The wheel gear must be oiled once a week to keep it working well.